Hey everyone. Thanks for taking the time to check out my build thread. If you would like to know more about my build and past, please continue reading. The 86 is now my 3rd weekend car and I believe this is the one I'll be keeping for the rest of my life. I purchased the car on the last week of July in 2014. ★Lightly enhance the performance/handling using OEM+ parts while keeping it naturally aspirated, reliable and close to the OEM characteristics. 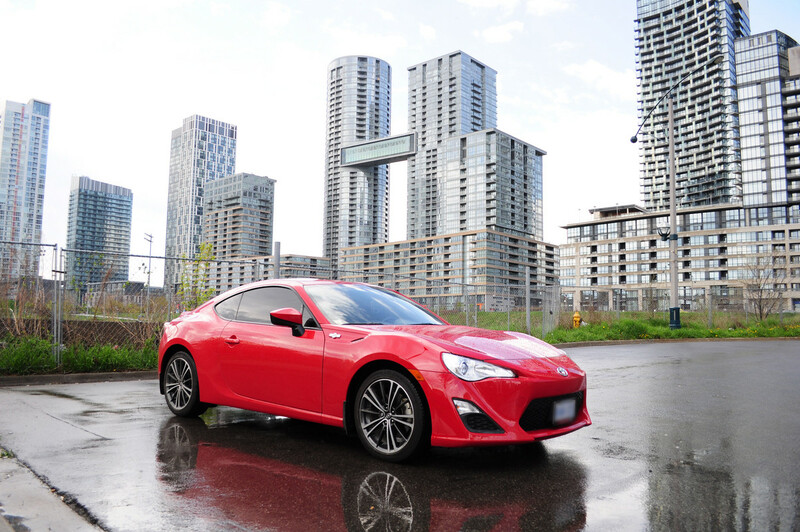 ★Keep exterior and interior close to stock apart from a few little details such as switching the branding from Scion FRS to Toyota 86 and adding a spoiler to compliment the body. To me, this car has a timeless look that shares elements of new and old design and I don't want to take away from that. My very first sports car was a 2002 Subaru WRX stock. I purchased that car when I was 17 and in the course of 5 years I ended up doing a complete STI conversion. I missed some things though, such as the JDM STI headlights. Anyways, I loved that car, but because I bought it used and was the 3rd owner, I never felt like it was truly mine. In the 5 years of ownership I only put 65,000Km, however on the 5th year, the car was already at 186,000km since I bought it at 119,000Km. So i decided to sell it and make the worst decision ever. I wanted to jump into a luxury sports car and honestly it was such a mistake. The BMW was unreliable, felt so boring to drive and compared to my Subaru there was no raw driving experience. 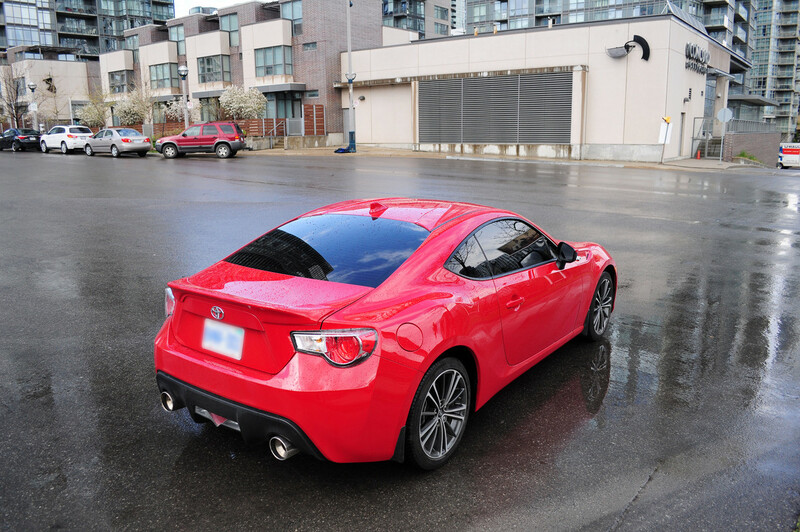 I quickly got rid of the BMW within 1 year and bought myself a 2015 Toyota 86 (Scion FRS). I've always loved and had a passion for Japanese cars and feels great to be back in one again. The history of the 86, Drifting, Initial D, Keiichi Tsuchiya, etc...are just a bonus on top of an already yummy cake. Last edited by Mr.Impreza; 12-10-2017 at 02:18 AM. Last edited by Mr.Impreza; 09-02-2018 at 10:27 PM. Last edited by Mr.Impreza; 10-25-2017 at 05:29 PM. You order Catless cuz you already have a Cat? Interested to follow up on how it sounds with your exhaust setup (full Fujitsubo setup). HAHAHA! That was a genius post! Made me and wife laugh! Last edited by Mr.Impreza; 09-10-2017 at 09:01 PM. Man, you need uel header asap. Nice update, exhaust looks so good. Not 86 related, but I bought a 2007 Honda Fit Sport in 5 speed manual! I bought it to use as a daily car. Main reason is to keep mileage low on the 2017 Accord Sport. Last edited by Mr.Impreza; 06-17-2017 at 10:52 AM. Car is coming together nicely Nice Toyota centre caps and congratulations on the Fit! Nice tasteful mods while still retaining the OEM flavour. That's what I am going for with my build, too. and Holy Asian Tony Stark!! !